Treks & Expeditions Pvt. Ltd.
Kathmandu valley sightseeing or often known as the Kathmandu valley tour is the best way to know what Nepal is all about. 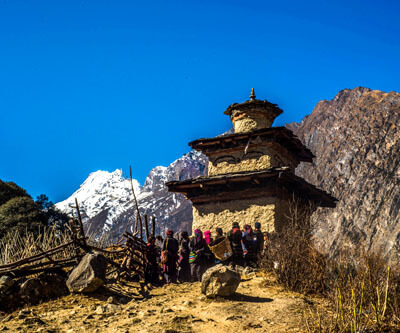 Although Nepal is not just Kathmandu, its terrain or its people, but as it is a melting pot of cultures, religion and races, a lot is explained. Kathmandu is one of the oldest cities in the country and dates back to over 300 years. It was first believed to be a lake which was cut open by an avatar of Buddha. 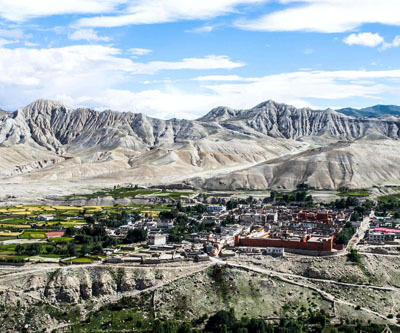 The capital city, which is often referred as Kathmandu and even valley, has seen rise and fall of several dynasties, kings and rulers to come this far. The then palaces, structures, temples and stupas are now a national pride and tourist attractions. Furthermore, the ancient and prominent settlers of Kathmandu, namely Newars radiate age old culture. Newari people are rich in culture and are settled throughout the city. However, the descendants of the ancient Newars are still settled in the periphery of the historical sites. 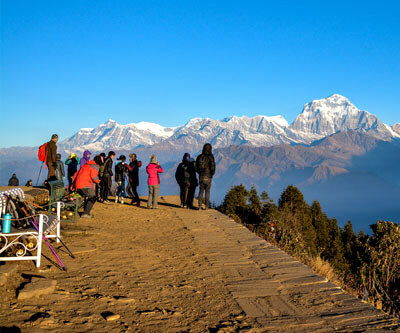 Kathmandu valley sightseeing can range from a day to several days. In Kathmandu alone, there are 6 UNESCO world heritage sites. They are Basantapur durbar square, Patan Durbar square, Bhaktapur Durbar square, Swayambhunath, Boudhanath and Pashupatinath. Moving on, there are over 50 temples and sites which you can visit. The city is endlessly fascinating and it also is surrounded by one of the best viewpoints for the mountains and sunrises. On the other hand, the cuisine on the streets of Kathmandu is impeccable. 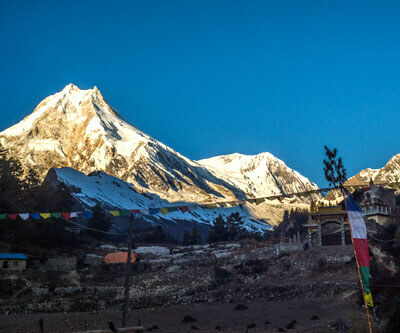 Let it be the Syabhaley and Tibetan momos of Boudha surrounding, the Thakali set of fine nepalese dining or the spicy dishes of Newari cuisine, you will not want to let go of the opportunity and come across while your Kathmandu Sightseeing tour. If time permits, you can visit the old markets of Ason and Bhotahity. You can as well bargain your best deals on world’s one of the finest pashmina shawls. There are several things Kathmandu valley sightseeing will offer you and specially in terms of culture and architecture. Usually, this tour is tagged along with all treks and tours in the country. The reason being so is because it is the best way to help you get acquainted with the people and surrounding. Second, it is the best way to spend your day while our back office is busy making permits for you. Book this historical sightseeing today !